Venue and staff, booked and reception, planned. 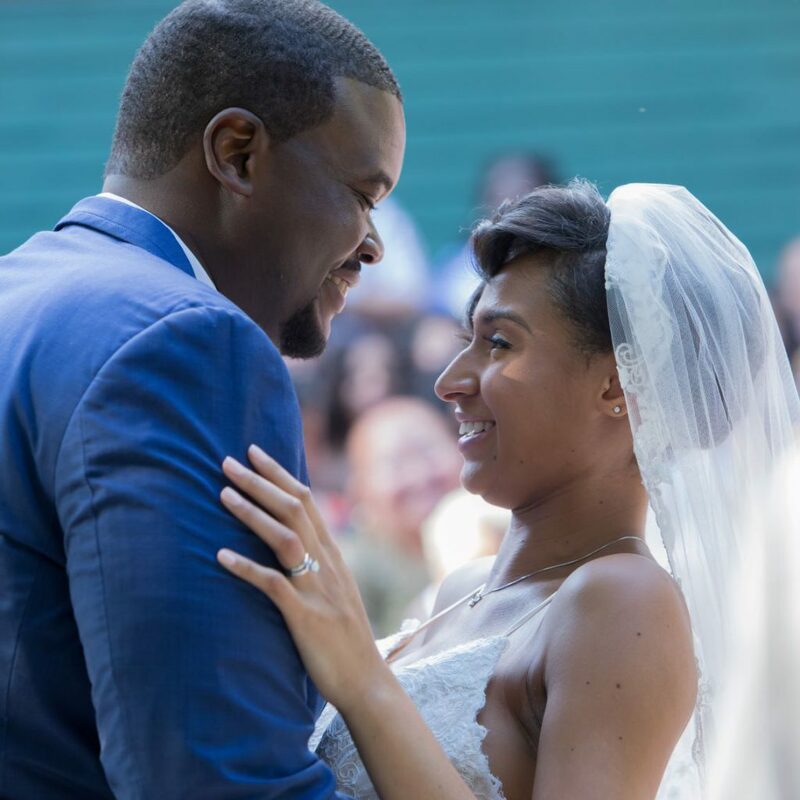 We covered quite a bit in the first two installments of our four-part wedding series. But we skipped a pretty important part — the dress. Well, not to worry. Shop Groupon for all things beauty-related. One of the best ways to save money on everything from your hair to your dress is to go for a simple and classic look. Opt for a soft pin-up hairstyle, understated makeup and a simple manicure and pedicure. Skip all the facials, tans and scrubs people like to test out for their weddings. A wedding is not the time to play guessing games with your face and skin. If you shop Groupon deals, you should be able to pull off nails and toes for $20, hair for $30 and makeup for $40, including lashes. You could slash costs even more if your squad has you covered. Just be sure you search natural hair salons on Groupon if you’re a natural. Anyone’s random salon won’t do. The stylists have to be accustomed to working with natural hair. Don’t rule out a second-hand wedding dress. Nothing makes the average bride-to-be’s heart flutter like the mention of a wedding dress, but you don’t have to spend an arm and a leg to look amazing. Make your wedding dress your something borrowed. Buy a pre-owned dress online or rent one on Rent the Runway. Shop vintage stores, high-end consignment shops and department stores. Sling those hangers. Just get something you love for a price you can live with. If you’re decisive and put money down the same day you try on the dress, some boutiques will even give you a percentage off. Am I the only one who finds most wedding shoes basic? It’s like all the companies got together and decided a formula for wedding shoes. Skip them all together, and wear something you already have. You know which of your shoes are comfortable, and you’ve already broken most of them in. It’s a win/win. Cut down on the florals. I mean cut down seriously. There are only two people who you want to be center focus at your wedding, the bride and groom. Get your bouquet, your husband’s boutonniere and if you must, rose petals for the flower girl. But you could skip flowers all together and have each of your closest friends and family members gift you a special broach for a bouquet of broaches and a boutonniere broach. The total so far is at $9,760 on the low end and $14,305 on the high end. Keep reading to find out how to adhere to your budget and still fit in a luxury honeymoon. Great money saving tips. I am no fan of expensive weddings so this should help a lot of couples looking to cut costs. Expensive honeymoon ? Yes weddings? No but to each their own !! I like a lavish honeymoon too over a pricey wedding. These are great tips for the budget conscious bride. That’s so great your mom gifted you your wedding dress. I’ve been wedding gown shopping with my friend who is getting married later this year, and they can definitely be pricey. I have seen some beautiful bridal dress options in second-hand shops. Vintage thrift shops are a gold mine for these type of pieces. Great tip on the flowers, they are expensive. 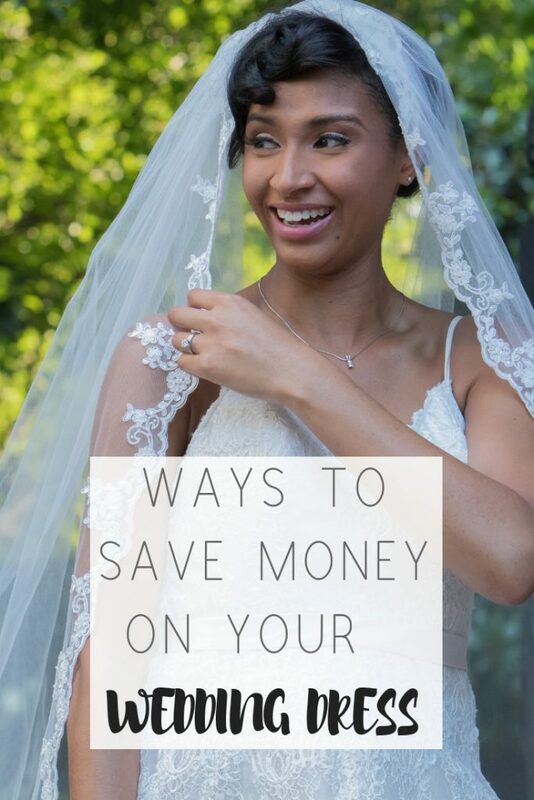 Oh wow, so many helpful tips for saving money on your big day. As long as you love your dress it doesn’t matter how much it costs. Really great tips! I cant wait until the day I get to look for my own dress I will keep some of these tips in mind.